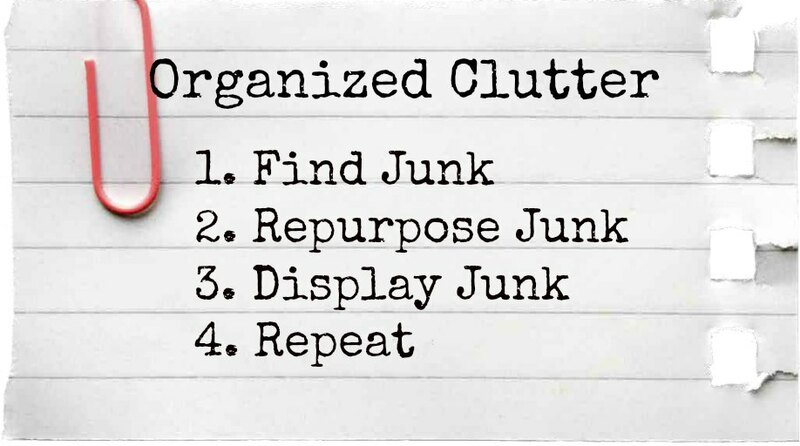 It's coming...The 2014 Organized Clutter Junk Garden Tour. My tall perennials are blooming late due to a cool and very rainy May & June. And then there were some setbacks along the way...deer. Heat loving annuals like impatiens and moss roses are slow to grow! But moisture loving, cool weather annuals are thriving. Join the tour for the flowers! Or join for the junk! Just join me for the tour coming soon, come hell or high water! Your flowers are beautiful and love that garden junk! So pretty and so much to see. Love your re-use of so many rusty old items. Such character! Oh your bleeding hearts are fabulous!!! Your flowers are just gorgeous! Love those bleeding hearts/fushia - whatever they are. They are beautiful. Everything is so colorful! Love your flower gardens!! Can't wait to see the tour.